If you are a single lady between the ages of 25-40 looking to connect with other godly women, we have a new class for you. 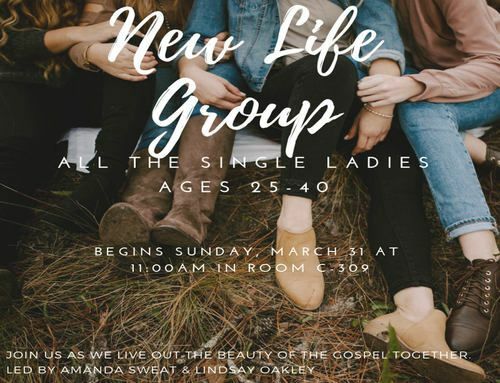 Beginning March 31 at 11:00 AM in Building C Room 309, Amanda Sweat and Lindsay Oakley will launch this new Life Group. We believe lasting bonds of friendship are best created through small groups.  Please come along on this journey as we live out the beauty of the Gospel together!